Why: Learn how to help your children play with rich and beautiful math. Price: Registration is $40. Work-trade stipends are available upon request. Sorry, the course is full. Sign up for the waiting list, or check out the self-paced Multiplication Explorers! We are running a three-week online workshop for 25 parents, math circle leaders, and teachers with their children ages 5 to 12.The goals of Inspired by Calculus are to help adults develop their own math intuition, to see the joy and beauty of math (especially Calculus), and to help adults develop the confidence to try out calculus activities with their own circle, family, or class. Calculus is usually presented as a tool for engineers and physicists. It misses the bigger picture: Calculus is a point of view that helps you see everyday objects, from a humble banana to a flipbook, in a new light. Imagine having “X-Ray” vision, where you can look at any shape and see how it was put together. 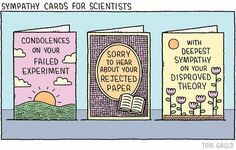 Or, practice your “Time-lapse” vision and learn to predict how shapes will change in the future, like peeking ahead in a flipbook. 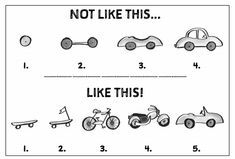 These analogies provide more insight than years of dry textbooks, and can be enjoyed by children and adults alike. Join us to play and explore a new point of view! Adults meet twice in a webinar format at the beginning of the workshop (Feb 5, 6th). During the first workshop, our goals are to become familiar with Natural Math methods and activities and to explore in the context of Calculus. You’ll be introduced to Math Sparks and you’ll try them out live! Between the first and second workshop, you will try out a math activity with your group of children or students. We want you to bring your experience back to the second workshop. Bring the successes, the challenges, the struggles, whatever happens we want to know! The goal of our second workshop is to give you the support, feedback and confidence you need to try out even more math sparks on your own. We will discuss your experiences and share feedback and ideas with one another. After the initial two workshops, you get to explore with your family, students, or math circle! For three weeks try to dive into our support materials and discuss your experiences in an online forum. You can try as much or as little as you like. Kalid and Shelley will be actively answering questions in the forum and you are encouraged to share your experiences and help others, too! The last workshop (Feb 27th), we’ll wrap up the experiences, and our goal is to be sure we have all gained in our confidence and abilities and love of math, too! The support materials and forum will always be available to you even after the close of the live workshop session. Want to make a difference for your children and see mathematics in a new light? 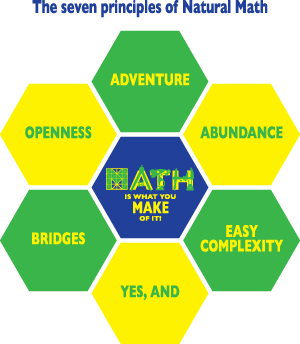 Join this new Natural Math adventure! Here is a sample of our Math Sparks. We’ll have Sparks like that to go with every activity. The goal is to start thinking about ideas – to spark curiosity. 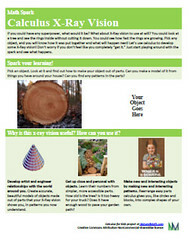 Click to see the full-size PDF and ponder the questions in it. Kalid Azad is an extremely curious person who loves sharing insights with others. While studying Computer Science at Princeton University Kalid started a site to explain concepts as he would have liked to learn them. 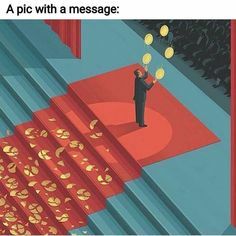 BetterExplained is a continuation of that idea. The book Math, Better Explained is a well-received Amazon bestseller. Shelley Nash is the homeschooling mom of seven amazing and challenging kids ages 13 to 1. For over 20 years, she has been driven by an insatiable desire to understand learning, education, education’s role in our society and personal development, and the role of technology in learning. She is passionate about letting children own their education and learning, and about discovering the elements that inspire learning in all of us. Bridges is one of the seven Natural Math main principles, and the focus of this class. Bridges connect and unite. In the class, you will learn to link math ideas to one another, math to other human endeavors, and people to math-rich communities. 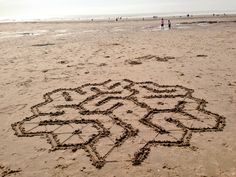 Connections help us to make sense of math, and to use math to make sense of life. 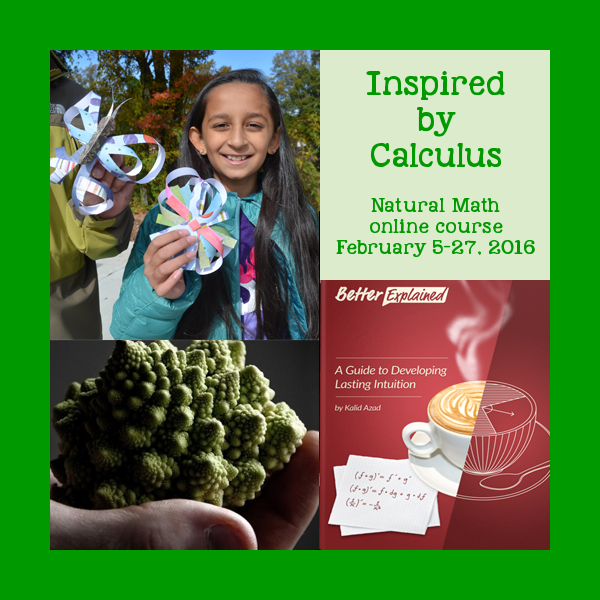 This is a presentation the founder of Natural Math gave at a SparkCON festival, building on 5 Year Olds Can Learn Calculus article in The Atlantic. 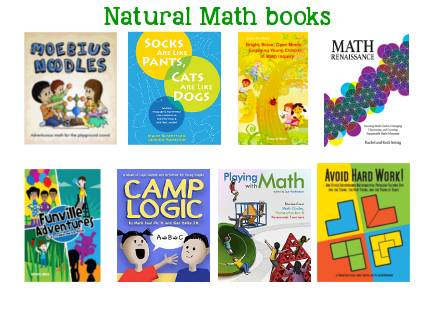 It’s a short and fast-paced intro to what Natural Math is all about, and to calculus with young children. Calculus is a special way of understanding the world. In this video, I give a 1-minute intuitive overview of what calculus is all about. Is math a struggle at your house? Do you want to do it differently? Do you want it to be fun? 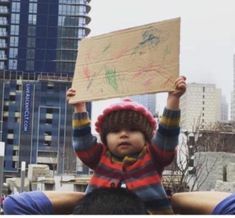 Profound? Joyful? Do you want to know why this subject is so important beyond balancing your checkbook? 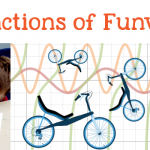 After reading Mathematicians Lament about how we kill the joy in math, I’ve wanted to teach math differently and use more discovery and interaction. But since I didn’t learn math this way, it has been really challenging to figure out how to do it this way. I have felt silly, or like I’m groping around in the dark. 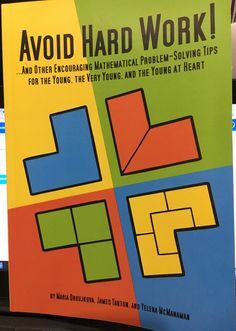 I’ve realized that I have never really “done Math” in the sense a mathematician uses the word, and reading about how to “do math” isn’t enough. So I never did much differently. 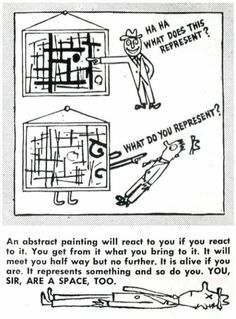 I bought lots of books and read about doing different, but I still really didn’t know how it should “look!” Then I found mentors at Natural Math. When you first start this mathematical journey, it can feel like embarking to a foreign land. A mentor helps you see the way, but a group of peers encourages you to keep going and to gain confidence in your abilities. Sharing with others will comfort you that your struggles and feelings are a normal part of the process. 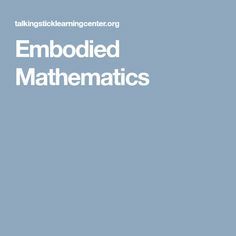 With others you can find more diverse ways of thinking about math and you can share ideas with others about how this new way of doing math is looking in your home. When you are connected to other families or groups you can make more lasting changes to your learning practices. What do you get from Inspired by Calculus? A highly interactive experience where you make models, talk, and collaborate with other parents and teachers. 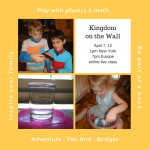 Leading your children or students on playful math adventures. The first meeting in a math circle format (you as a student!) to see how to run these activities, and to get inspired. The second meeting to answer your questions, overview other activities, and prepare to do them with children. Three weeks of mentoring and peer discussions on the forums. The third meeting to recap, ask more questions, and stay inspired by calculus! 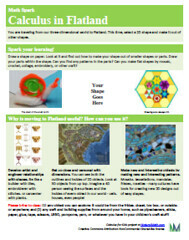 A dozen reference cards (math sparks) to help you try out the activities with your children. 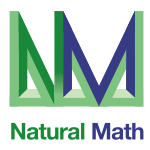 Access to the Natural Math online forum to ask questions and share resources, even after the class is over. Most importantly, you’ll get the confidence in your own ability to do math differently in your family! Questions? Email reach.out@naturalmath.com or ask in comments to this page. Connection and devices: you will need fast internet to watch and listen. It’s better to have a microphone and a webcam so you can show and tell as well, but you can also use text chat. We recommend larger screens rather than phones. Software: Zoom is a tool for talking, like Skype or Google Hangouts. Please download and try it, here: https://zoom.us/test The same page has the link to a tech support center, in case you need it. Recording: The meetings will be available as YouTube videos.